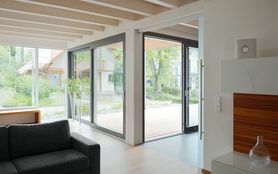 Gestaltungsfreiheit mit dem modularen ALU-JET 10-Beschlag: Ausgestattet mit modernster Technik eignet sich der ALU-JET für gehobene Ansprüche an Fenster und bewegliche Fassadenelemente im Objektbau. Sehr zufrieden zeigte man sich seitens des Ausstellers: „Dieses Jahr war unsere zweite Teilnahme als Aussteller auf der eltefa. 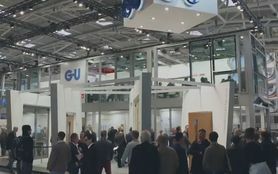 Für uns hat sich der Eindruck bestätigt, dass die eltefa eine sehr interessante Messe für uns ist." 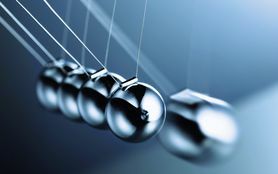 Unrestricted everyday access – closing force activated in the event of fire. Design, comfort and accessibility with modular system. 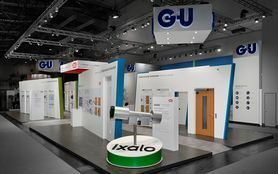 ixalo – the electronic locking system of BKS combines a variety of electronic products and technologies into a state-of-the-art, sustainable overall system. 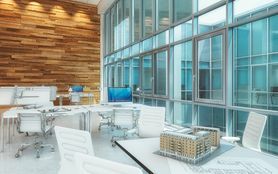 Large-format Lift&Slide doors have been right at the top of the architectural wish list ever since Gretsch-Unitas invented the first hardware system for Lift&Slide doors back in 1958. 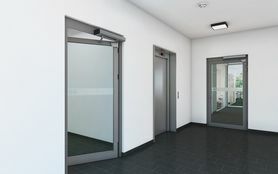 GU offers comprehensive solutions for high-quality Lift&Slide technology. 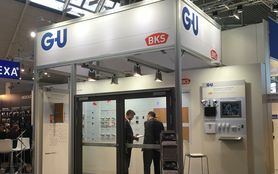 System solutions for comfort and accessibility – this was the overriding topic of the Gretsch-Unitas trade fair presence at BAU 2019. 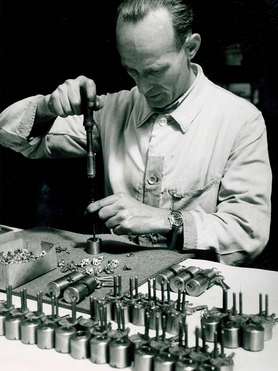 BKS – one of the best-known brands in the field of locking technology and security – was 115 years old in May 2018. 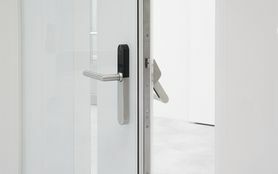 BKS GmbH is internationally renowned for the manufacture of locks, locking cylinders, master key systems, and door hardware for projects and escape doors.